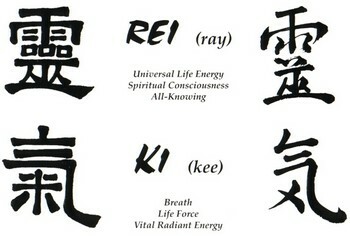 Reiki is an ancient non-invasive hands-on healing energy technique that helps to reduce stress, relieves or takes away pain, and promotes an overall healing process both on a physical and emotional level. A practitioner connects a client to their energy source much like an electrical cord being plugged into a wall socket. The energy flows through the practitioner from the source to the areas of the client’s body that are most in need of its healing effect.